So what is it like? Does life change? Do dreams become reality and with a deal to your name does it all become plain sailing? And what is the process from slushpile to contract to published novel actually like? 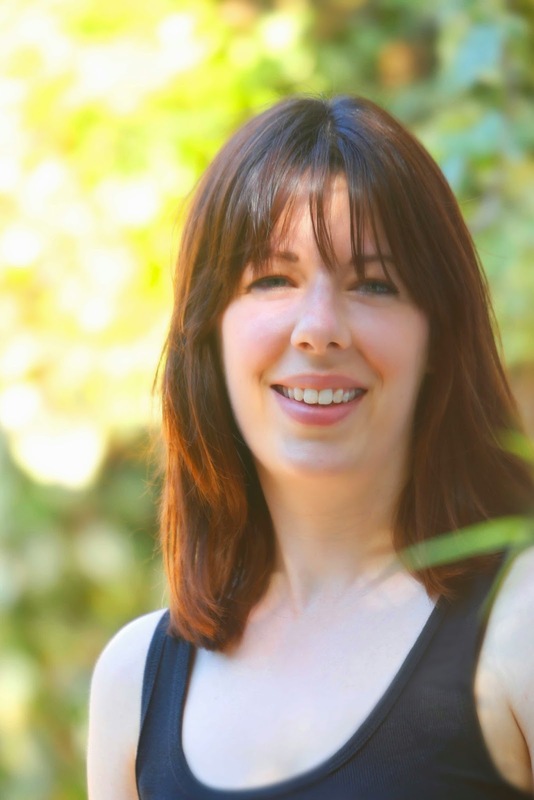 I asked debut author, Alex English, about her journey to publication. I’d been writing for children for a long time, more than 10 years, but I only really started writing seriously (and sending my work out) once I started the Writing for Children course at CityLit in London. In the end I was very fortunate and it only took about 6 months from me starting to send my work out to getting a publishing deal. I didn’t just think about giving up, I did give up several times! But I always kept coming back to writing. I don’t know precisely what it was, but I couldn’t keep away. The writing community is what really has kept me going. Once I started a class and joined SCBWI I didn’t look back. The industry knowledge has also been invaluable – once I felt like I understood the parameters, I knew it was just a case of always improving my craft and persistence. I think a tough skin is especially important for picture book writers, as even once you’re published and have an agent you will still get a proportion of your work rejected. I was SUPER excited when I got the phone call from Maverick. But the picture book production process is a long one, so it was several months before we got going on the illustrations and I saw anything concrete. I had a quick celebratory glass of bubbly and got on with the next manuscript. Yuck said the Yak is a very short picture book text, so there was a little bit of editorial, but not a huge amount. However, there has been lots of promotional work – I now regularly go into schools, bookshops and festivals. I baked a yak-shaped cake for the book launch. My publisher even asked me to write accompanying song lyrics! 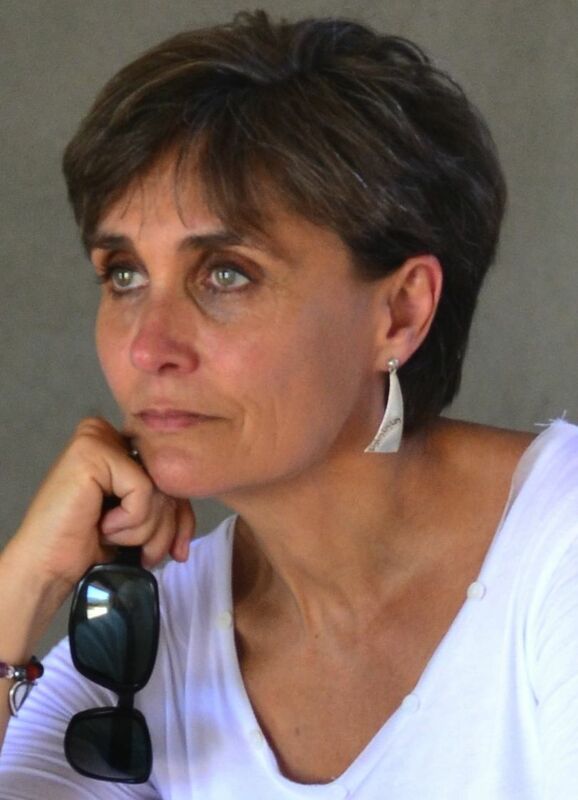 I wasn’t really surprised, as by the time I’d signed my deal I had been to lots of SCBWI events and knew there was a lot for the author to do, but I don’t think I would have expected this before joining SCBWI. The edits were fairly minor so we didn’t have any arguments. Picture books in particular are very collaborative so I think it’s important not to be too precious (unless it’s something that REALLY matters to you). My second book took a lot more editorial work to get into shape as it was longer and a rhyming text. All the edits made my book much better! Editors are fantastic. I was fortunate in that Maverick did involve me in the selection of the illustrator (Emma Levey). But once the illustrator is chosen it’s really down to them to interpret the book as picture books are a collaboration between writer and illustrator. Emma’s work was just so perfect for the story and when I saw the final images I was absolutely thrilled. She made it better than I could ever have imagined it. It was actually harder the second time round, because I’d written a longer, rhyming text that needed much more in the way of edits. So far it’s been just as hard with every book. Sorry! There’s a lot of performing to be done to promote a book, which doesn’t always come naturally to writers. Standing up in front of huge audiences of children was very nerve-wracking at first. I was very lucky to have author training via the National Literacy Trust, which helped with my nerves. Keep writing. You’re only as good as your latest book! They usually know their stuff, so don’t discount their advice before having a good think about it. My second picture book, Pirates Don’t Drive Diggers, came out in 2015. 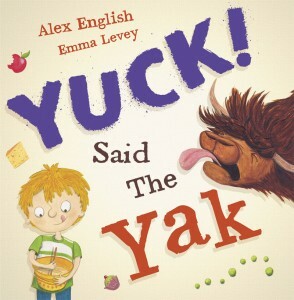 Yuck said the Yak has also been released as an Early Reader edition, which involved more work to adjust the text to a levelled standard. I’ve got a third picture book with Maverick, Mine Mine Mine said the Porcupine, in the pipeline. Everything else is top secret!